The Sign Out Book is also used for proof of attendance. Students are expected to sign out and sign in when leaving the Computer Lab. 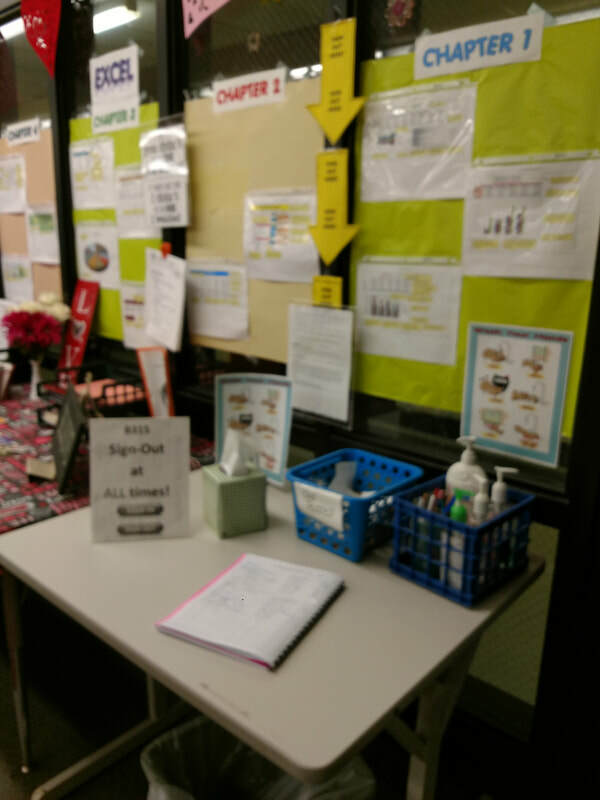 If you receive a pass to visit the Nurses Office, I will email their office to confirm your arrival & departure time. 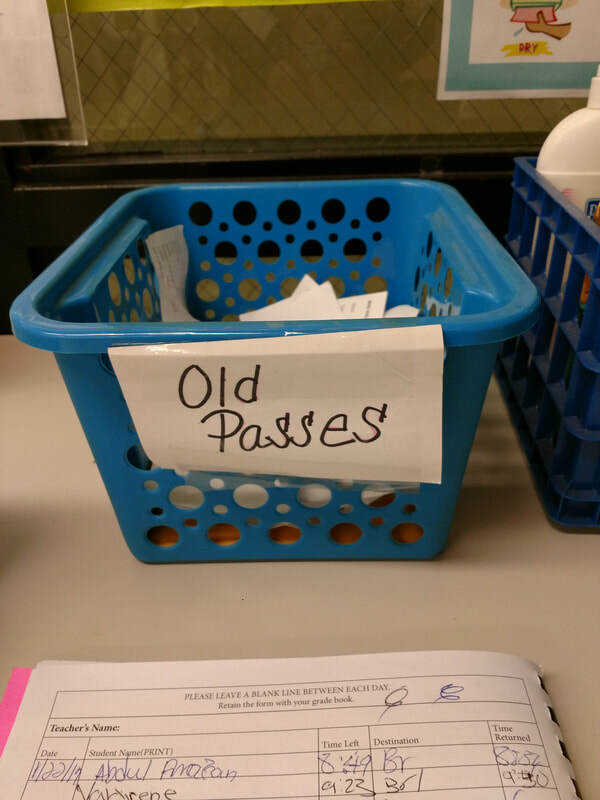 During non-passing time all student are required to have a pass. Students should have their ID On at all times, especially when leaving class to use the restroom, visit the nurse or any other location in the building during school hours.